I’ve been traveling to Birmingham, Alabama regularly for a few years to see my son, who’s in college there. Every time I visit, we explore someplace new. On my last trip, I headed to Avondale, considered one of the hippest up and coming neighborhoods in America. Avondale, at its core, is a creative place. Home to casual restaurants and microbreweries the “vibe” is young, fresh and fun — though this “semi-old lady” enjoyed it too! It’s honestly hard to believe that five years ago the area was crumbling and forgotten. That’s not to say Avondale has arrived just yet. 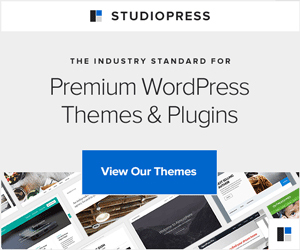 Homes range from full-fledged dilapidated to fully remodeled. Most of the residents moved here in the past five years, drawn by the neighborhood’s fresh opportunity and walkability. It was so fun to see people out on foot, cars filling parking spots along the street and restaurants with long wait times. Okay, wait times stink! But, the life represented was really cool! 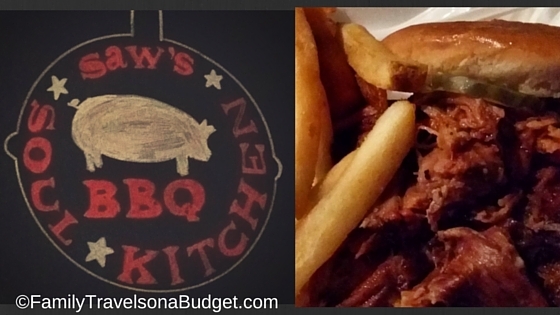 Saws Soul Kitchen, 215 41st Street South, Birmingham, AL 35222, serves incredible BBQ pork and smoked chicken with Alabama “white BBQ sauce.” I tried both. Loved both. Want more of both! Locals recommend enjoying the pork served over grits with turnip greens and onion rings. As to the white BBQ sauce, it’s a sweet and tangy mix of mayonnaise, vinegar, lemon juice and pepper — and with the chicken. Oh. SO GOOD! 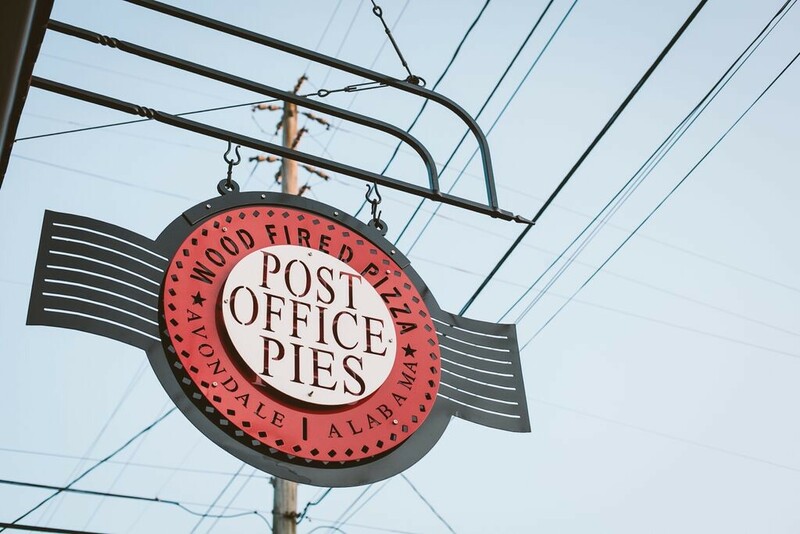 Post Office Pies, 209 41st Street South, Birmingham, AL 35222, gets its name from the building itself — Avondale’s old post office. Hearing from locals that the pizza is simply the best, I had to give it a try. It turns out that chef-owner, John Hall, is a culinary trained chef who worked at such places as Gramercy Tavern, Per Se and Momfuku Ssäm Bar in New York. He realized his passion for quality pizza and brought his talents home to Birmingham. He’s doing it well — ranked among the top 33 pizza restaurants in America. We tried the chicken pesto pizza — tender chicken, not dry, with lots of pesto and gooey cheese. Pesto perfection! 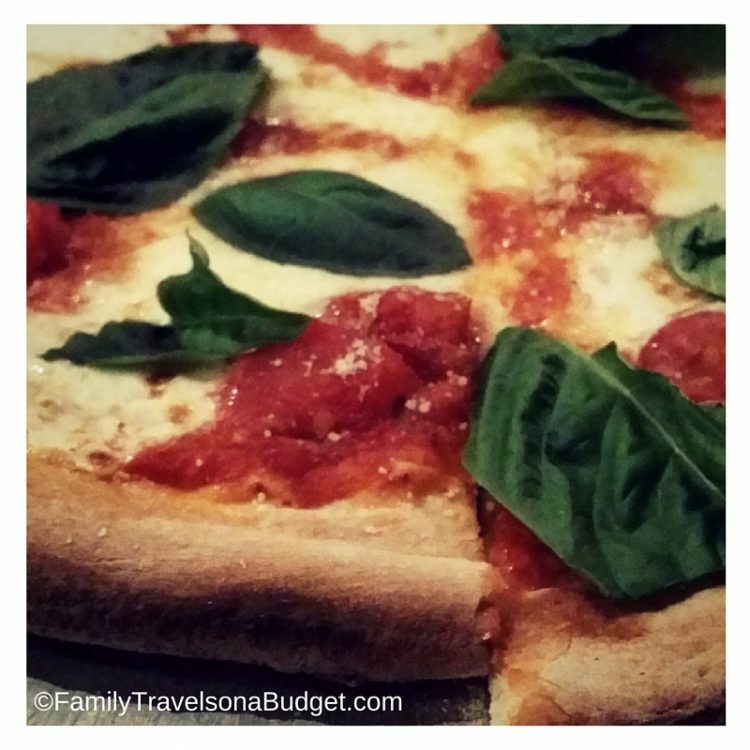 We also tried the margherita — and wow! The roasted cherry tomatoes, fresh basil and cheese blended perfectly. The crust was crisp and light — not chewy and dense. It did not overwhelm the pure flavors of the toppings. Paired with beer from Avondale Brewing Company, next door at 201 41st Street South, Birmingham, AL 35222, the pizza finds its perfect companion. I am not a beer drinker — despite efforts to develop a palate for it. My son liked his beer choice, though. Avondale Brewing Company takes pride in being part of the community and, based on foot traffic, is quite popular! Rowe’s Service Station, 4100 Fourth Ave. South, Birmingham. Yes, the name comes from the building’s former life as a service station! Featuring breakfast and lunch, with newly expanded dinner hours, this casual eatery offers traditional breakfast foods, sandwiches, chicken & waffles and more. Melt, 4105 4th Ave. South, Birmingham. Picture the best grilled cheese you’ve ever had. Now imagine it in a trendy neighborhood restaurant. Voila! Melt! Comfort food with a modern twist, simply perfect for the Avondale neighborhood. Satellite, 200 41st Street South, Birmingham. Is it a coffee shop? Is it a bar? Is it a performance venue? How about all three? Yes, this coffee shop by day becomes bar and performance venue at night. That’s cool, right? It’s also quite popular! You have to see it to believe it. Really! One thing I loved about Avondale was the open cooperation among restaurants. Most invite guests to bring outside food in. YES, you can bring your Saws BBQ to Post Office Pies or the Brewery or Satellite. You can’t take beer into Saws, because of liquor license laws, but the concept is still valid. No more fighting over where to go. Everybody gets what they want, meets at Avondale Brewery or Satellite and enjoys a wonderful evening. So smart! Avondale is still developing, though it’s definitely making noise in the news. 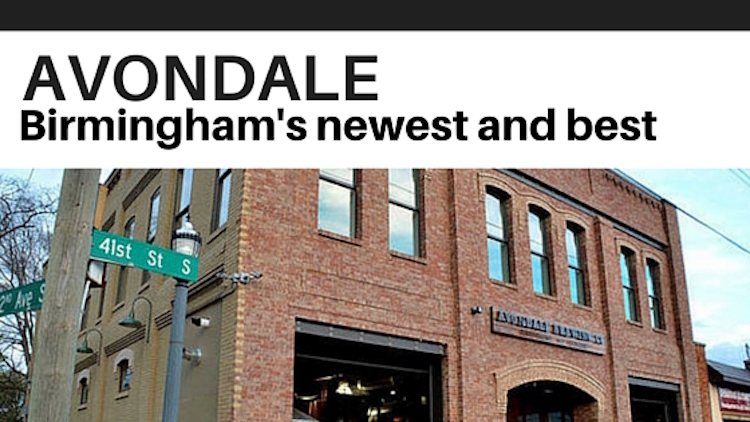 When you head to Birmingham, be sure to enjoy dinner or drinks in Avondale. My husband used to work in Birmingham, so we travelled there quite a lot. Avondale has really changed since then! We still stop in to Birmingham sometimes as it’s halfway between our house and my son’s college, so I’ll have to check out the Avondale area next time I’m there. I definitely want to stop at Post office Pies! The whole family loves pizza. That sounds like a lovely place to visit. Plus, it sounds like there are lots of good eats there.